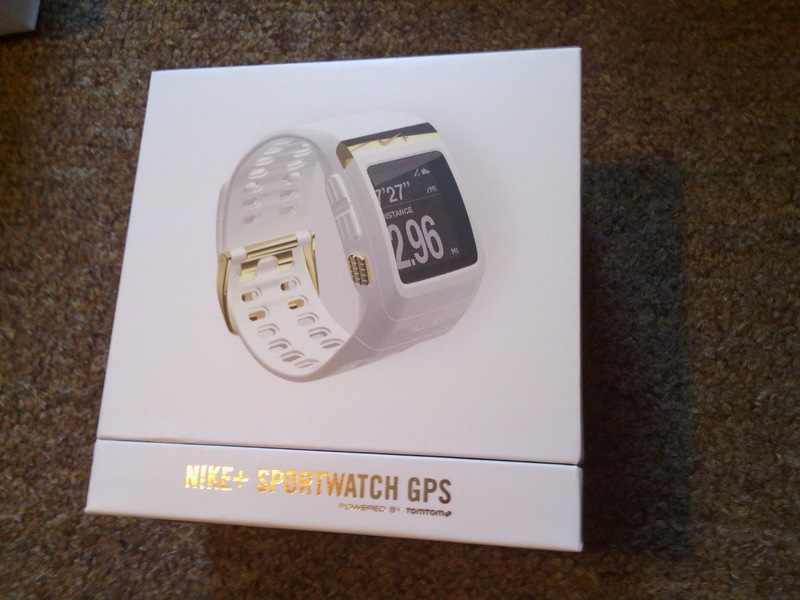 I won a Nike+ SportWatch GPS from TomTom UK on Facebook on 26th September 2012. I received it on 19th October 2012. This watch looks fab - fantastic for keeping track of stats & calories!